Had to Share this for all the Haters out there! ;) 5 Reason’s to Love Burpees!!! It’s the exercise everyone loves to hate. Buck Furpees, as the not-so-elegant saying goes. Burpees are a simple, straightforward movement. Drop down to the ground in a pushup position, chest and thighs to the floor. Get back up to a standing position in the most efficient, fastest way possible. Jump a few inches in the air with your arms over your head. Repeat. Nothing flashy, nothing complicated. So why all the hate? In my opinion, burpees have been given an unjust reputation. The benefits far outweigh the discomforts. And with 14.4 just round the corner, I have a sneaky suspicion our old friend will be making an appearance. So, to get out in front of the infamous exercise, here are 5 reasons we should learn to love the burpee. I already alluded to this above, but it’s worth some extra reinforcement. No bars, no weights (unless you wanted to wear a weighted vest…yikes), you can carry the burpee with you wherever you go. 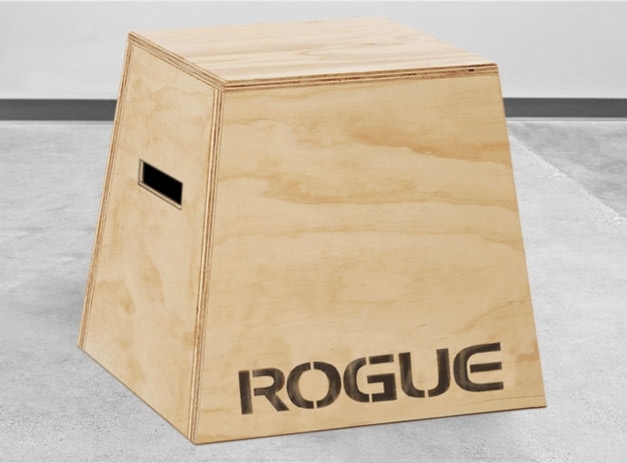 The burpee is built on straightforward movement standards that a massive range of people can do, and its simple to scale for those who don’t have it yet. Exercise in its purest form, people. Can you think of a major muscle group that isn’t utilized in the execution of a burpee? Your arms, chest, quads, glutes, hamstrings and abs will all be called into action with every rep, and after a few of the suckers you’re body is going to start feeling like lead. Given that you are required to use your entire body weight to hit a burpee, the movement can be defined as a high-load, high-rep (if programmed as such) exercise. Which is great news, because findings from the Journal of Strength and Conditioning research has shown that high-rep and high-load exercises are effective at increasing muscular endurance. 3-Burpees will boost your anaerobic capacity. Anaerobic is a word coming from the Greek word “αναερόβιος” which literally means living without air. Sound familiar? Anaerobic exercises are high intensity, short duration (1-2 minutes)-think of a 100m sprint. Now, if you are attacking your burpees with high intensity (easier said than done, I know), you will not only reap the benefits through muscular endurance (as mentioned above), but your lung capacity, heart health and ability to work faster/harder in a shorter amount of time will be significantly increased. 4-Burpees are great for weight loss. As has been mentioned numerous times, burpees are a full-body exercise, intense exercise that shoots your heart rate up, resulting in large caloric expenditure. In fact, burpees burn up to 50% more fat than conventional strength training, and better yet, they will increase your metabolism for the rest of the day, long after you’ve finished throwing up from them. 5-Burpees are versatile, and they make you think. 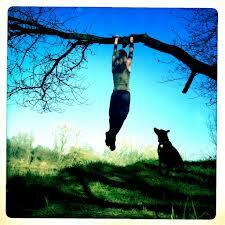 Burpee muscle-ups, burpee box jumps, burpee pull-ups, burpee toes-to-bar, burpee…the list goes on. And, you can combine them in with any workout that needs another piece of equipment. Any. Lastly, the burpee really does make you think. In the midst of the lung-burning, acid-building, vomit-inducing burpee workout, your mind tends to wonder and ask yourself just why exactly you are putting yourself through such misery. When you finally finish, and get that post-wod elation 30 minutes later, you have your answer. Over time, when you see the results in your performance and in your appearance, you’ll know for sure. 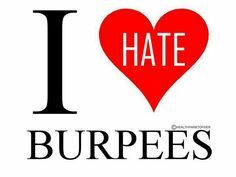 And, like me, you may just come to love the burpee. Skill/Strength: 15 Minutes of Pistol practice. 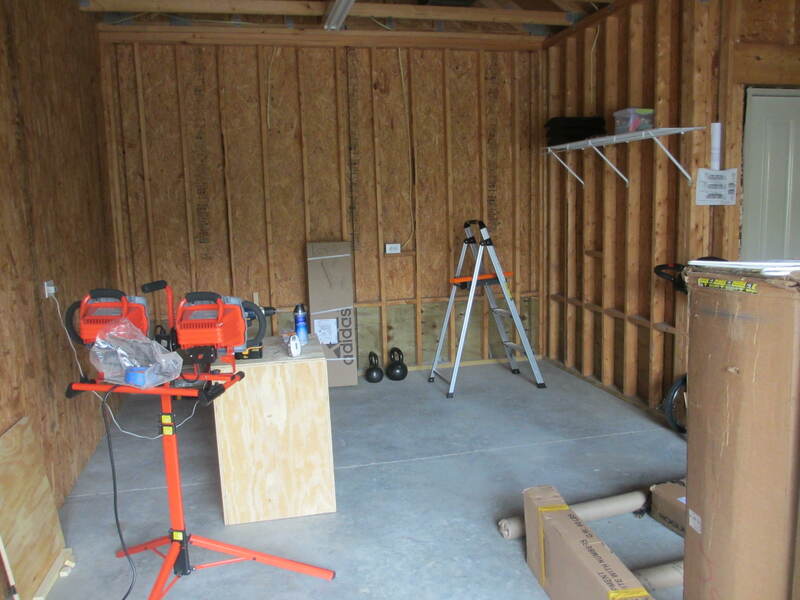 Work on your scaled Pistols or if you already have Pistols, work on your weighted Pistols. Work up to your 3 RM KB Pistols (per leg). Score for the wod will be total reps for the EMOM/Rounds+reps for the AMRAP. I finally can do pistols with my right leg!!! Woooop woooooop! Not at all with my left leg. 😦 I got 14 for the emom and 8 plus 15 for the Amrap. Strength: In 15 Minutes complete 25 reps in as few sets as possible of Bench Press, weight is based on your 70% of your 1 RM Bench Press. If you do not know your 1 RM Bench Press, use this time to work up to it. *Single Side T2B are performed with your hands in a close grip on the bar. When you bring your feet to the bar you will touch both feet to one side of your hands then bring them back down before touching them to the bar again on the opposite side of your hands. For today’s WOD you will touch your feet to each side of your hands 5 times per round. 15 Board Air Squats. The more on your heels you are, the more difficult they get! Heels on the board, toes off the floor. 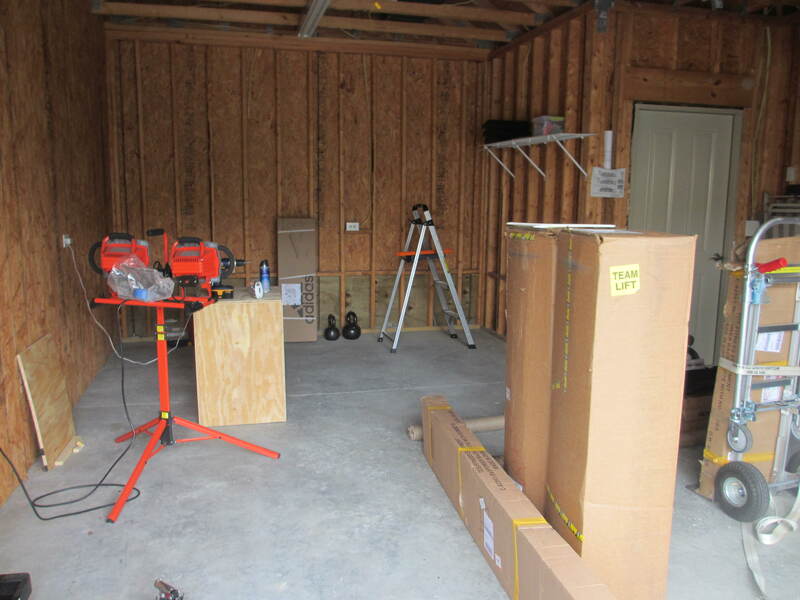 A couple Progress Pics of our Garage. It doesn’t look like much has been done unless you would have seen it to start with. But I swear alot has been done! 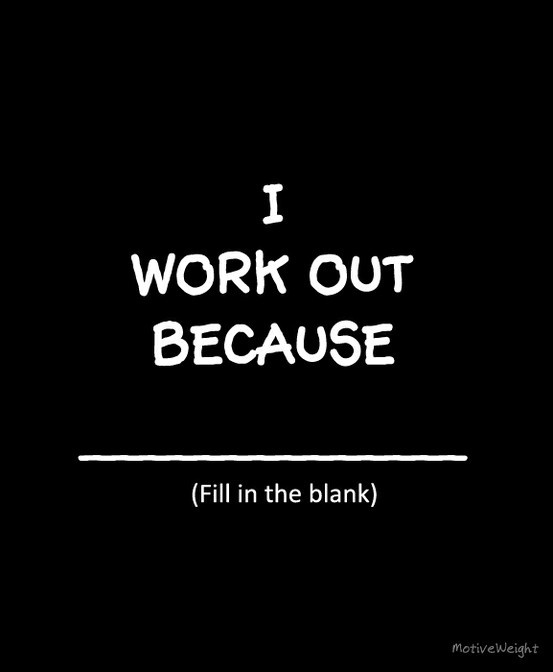 I Workout Because? 3.2.1 GO!!!!!!! I workout to be healthy, To be strong, I workout to be able to see my body do things I never thought I could do. Having goals and hitting PR’s is one of the greatest feelings, being able to RX a WOD for the first time, Or beat your last “Jackie” time. There is just no other feeling like it! Working out for me is not only Physical it’s Mental also. It’s been something that my husband and I have re bonded doing and it has made us an even stronger couple and I didn’t even know that was possible. 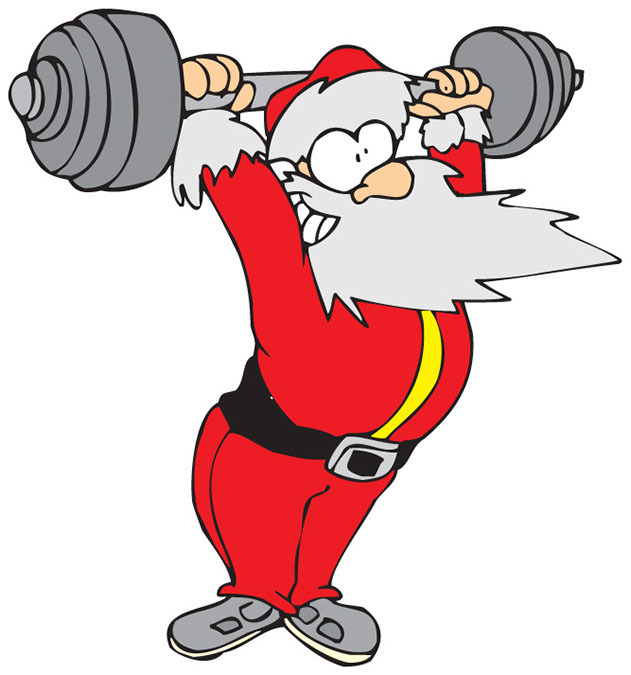 Dear Santa……… A list to Santa from a Crossfitter! So I just thought I would make a Christmas list to Santa. You know just in case! 🙂 I feel like everyday I come home from the gym with another crossfit idem on my list of things I feel like I need. lol Did y’all make a list to Santa? 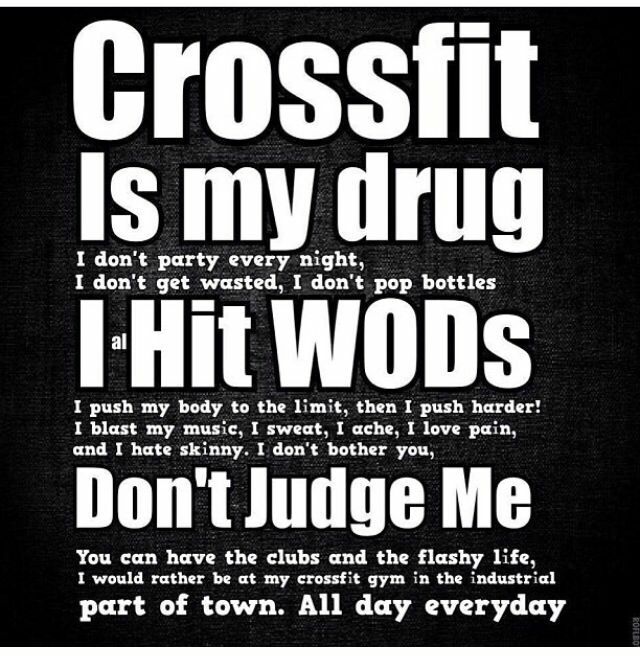 And if you did how much crossfit stuff was on there?!? 1. 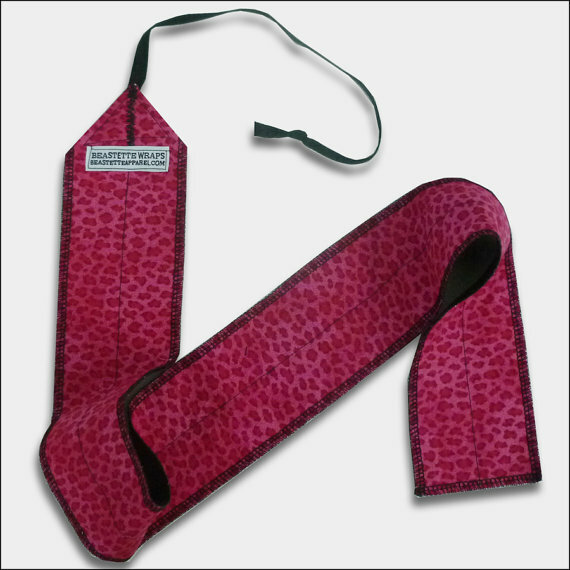 New wrist straps! I’ve lost one pair and I am borrowing my friends I would love some pretty new ones. I’m sure they would help me with all my lifts. 2. Reebok Nano Speeds! 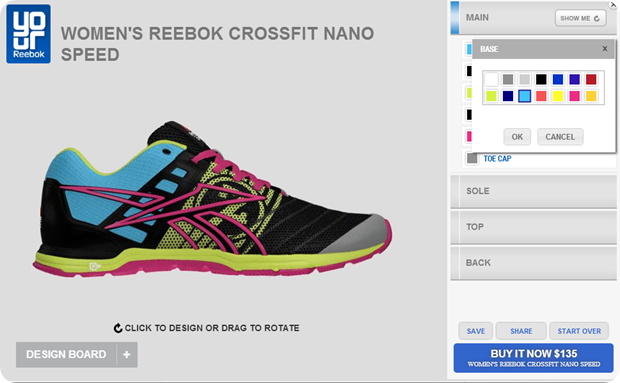 If its possible for something to help with lifting AND running I need these! Just saying! 4. Well If I get a bar. You know the next thing I would LOVE is some Bumper Plates! 5. 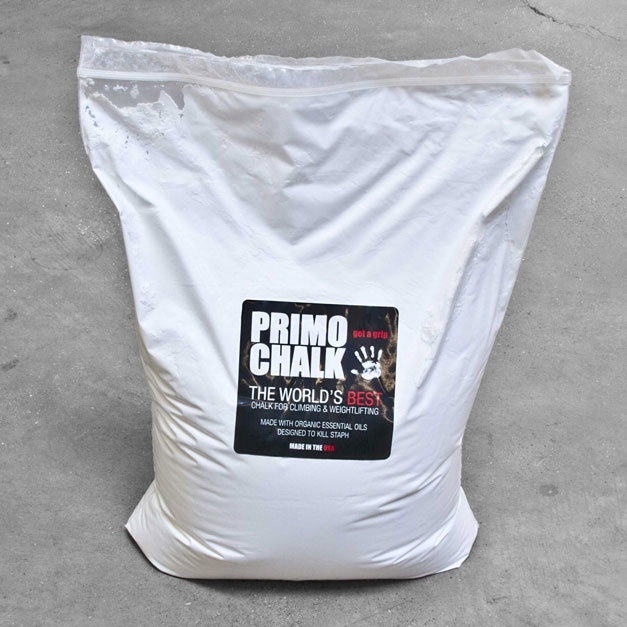 Chalk! I would love my own chalk so I don’t have to venture to the one bucket we have at our box when I’m on the opposite side of the room! 6. A pull up bar! Please. Pretty Please.. I’m not even going to ask for a super fancy one this one would make this girl pretty happy!!! 7. Def need a medicine ball! 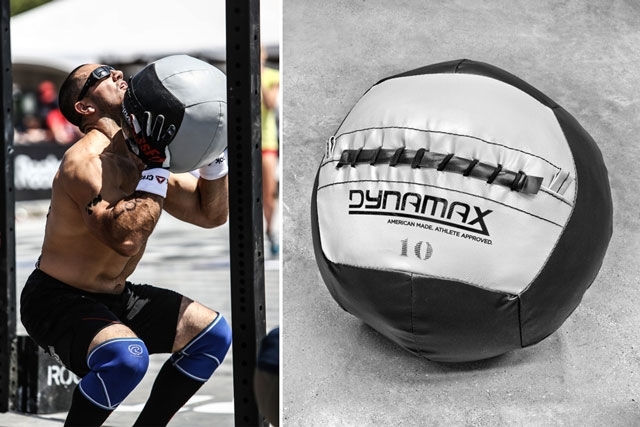 Who doesn’t need to work on Wall balls? Right? 8. A Box! I love love box jumps! And I really need to practice to get bounding and increase my jump height! I think it only makes sense that one of these are under the tree this year! 9. 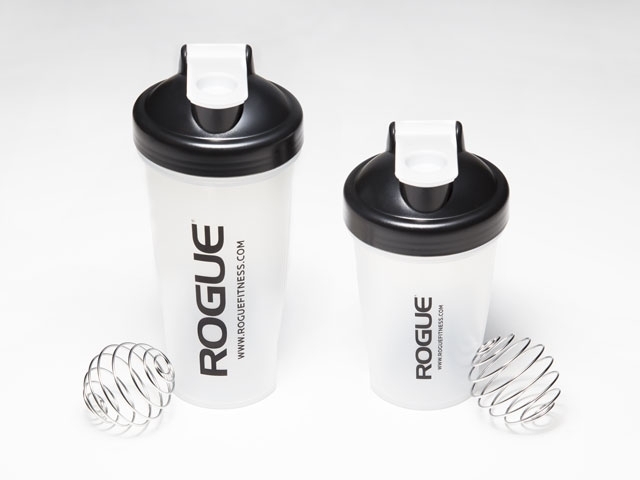 A new Shaker bottle Mine is on its last leg of life! 10. 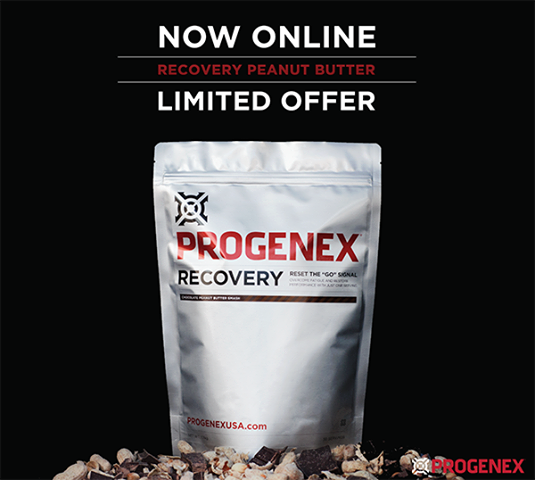 PROGENEX! If you want to leave me a year supply I would be okay with that 😉 And if you could make it Peanut Butter I would be realllllly okay with that! Well and maybe with some Java Mocha mixed in. But really I’m not going to be picky. Any would make me very happy! “For every one good article on CrossFit there’s five negatives.